Clear roof structures are becoming increasingly popular and for good reason – they look spectacular! No matter the occasion, the right space is essential. 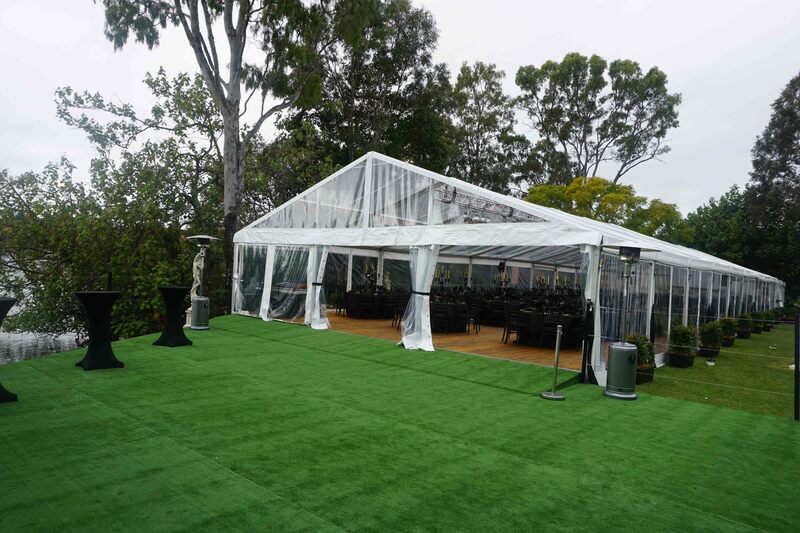 Choosing a clear roof, clear span structure from H-Line Structures will set a spectacular scene, provide the perfect space and create a magical atmosphere for your event – especially at night. Whether you are looking for a new structure with our clear covers or just the clear covers for your existing structure, we can help you! H-Line Structures produces clear covers with the latest technology, machines and applications to ensure continuous accuracy, consistency and quality in our product.